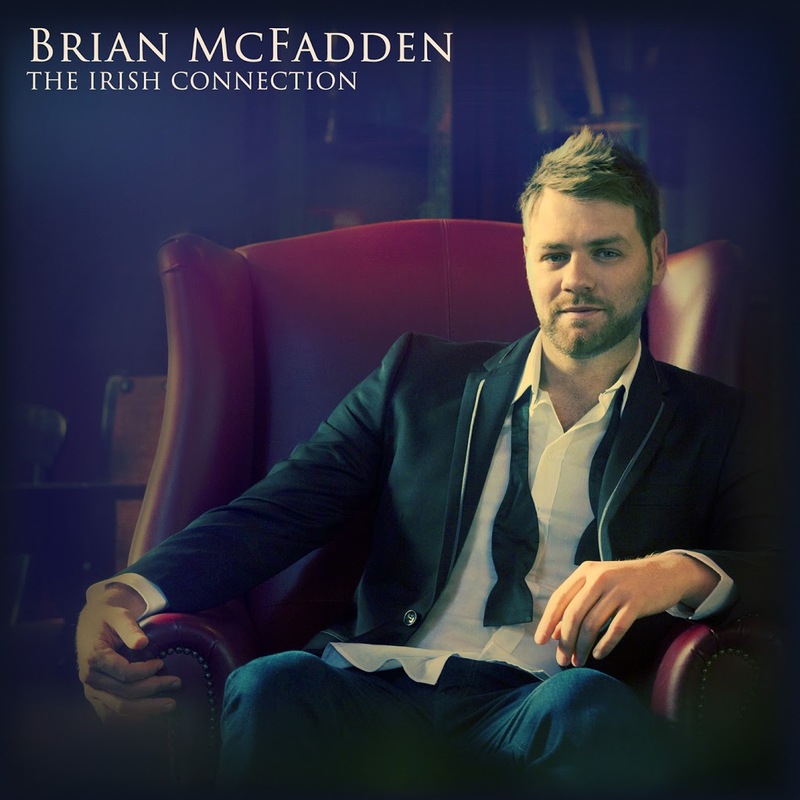 Ex-pat Irish singer songwriter Brian McFadden’s had a bit of a checkered chart history of late – though his single ‘Wrap My Arms’ was rather gorgeous, his previous offerings ‘Come Party’ and ‘That’s How Life Goes’ might be better left to the halls of Aussie pop history. 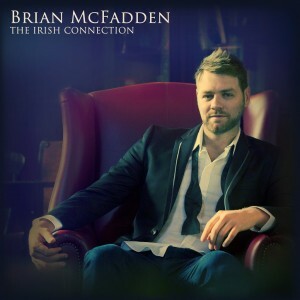 But the singer has today revealed something a little different – an album entitled ‘The Irish Connection’ on which he covers a selection of tracks from his homeland, including a duet with fellow Channel 7 stablemate Ronan Keating on a U2’s ‘All I Want Is You’. Recorded partly in Australia, partly in Dublin, the album sees Brian team up with long-time collaborator Robert Conley on covers of tracks from the likes of Snow Patrol, The Cranberries, Damian Rice and even Van Morrison. ‘The irish Connection’ will be released in Australia on Friday November 02. And what a cheap looking cover. It has 0 appeal to me whatsoever. And a covers album, really? I agree he’s got nowhere to go now. I really think his music career is done… Well here in Australia anyway. Next singer please! Oh dear. You know what stage your career is in when you release a covers album. Advanced congrats to Brian for this selling enough to earn him a Black & Gold Aluminum Foil accreditation!! !